New Year`s Eve Hairstyles Inspiration - Be Glossy In and Out! Καλή χρονιά!!! Υγεία κ' χαμόγελα!!! Wauw, the first one and second under are very special! 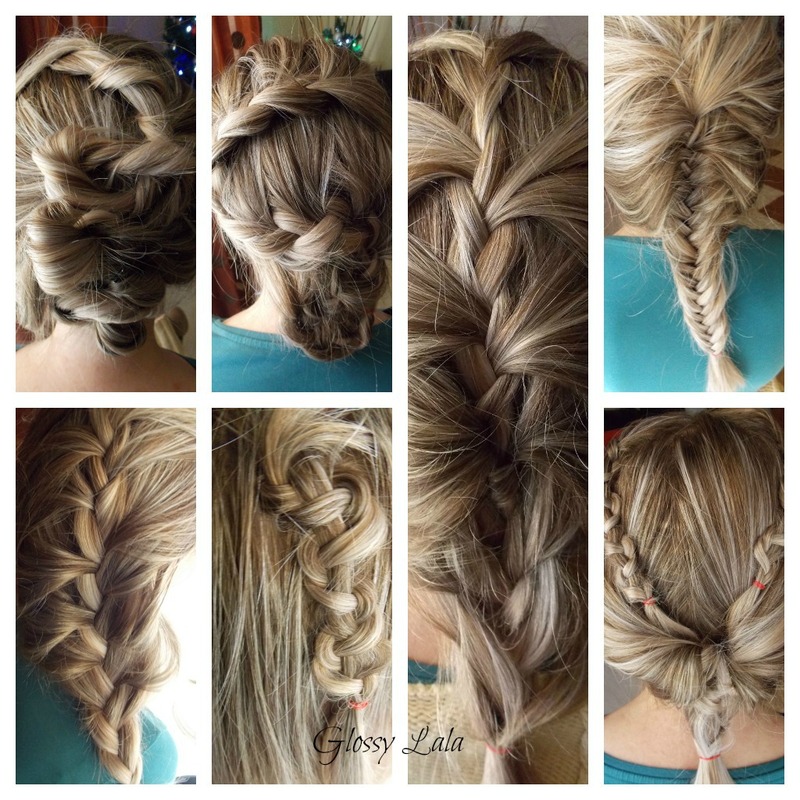 will definitely try this with my friend who did my hair always :D thanks for sharing! Thanks, glad you like them! !